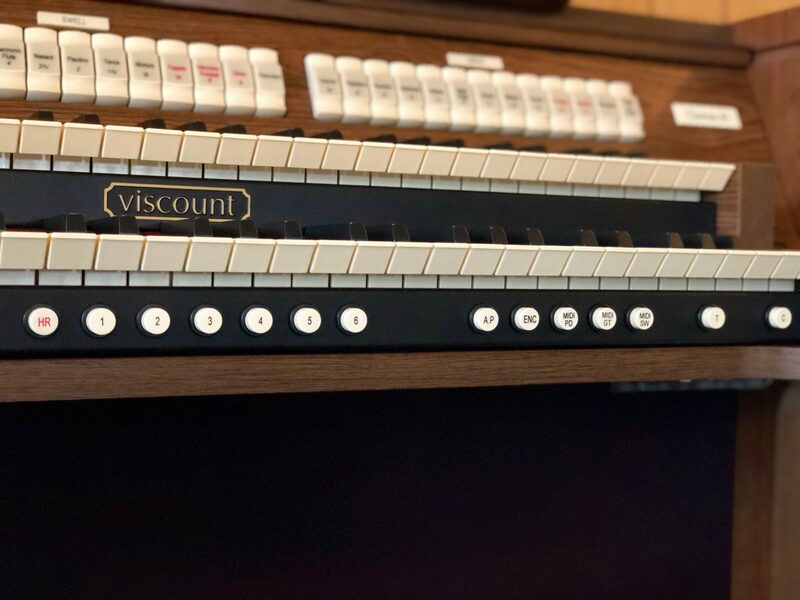 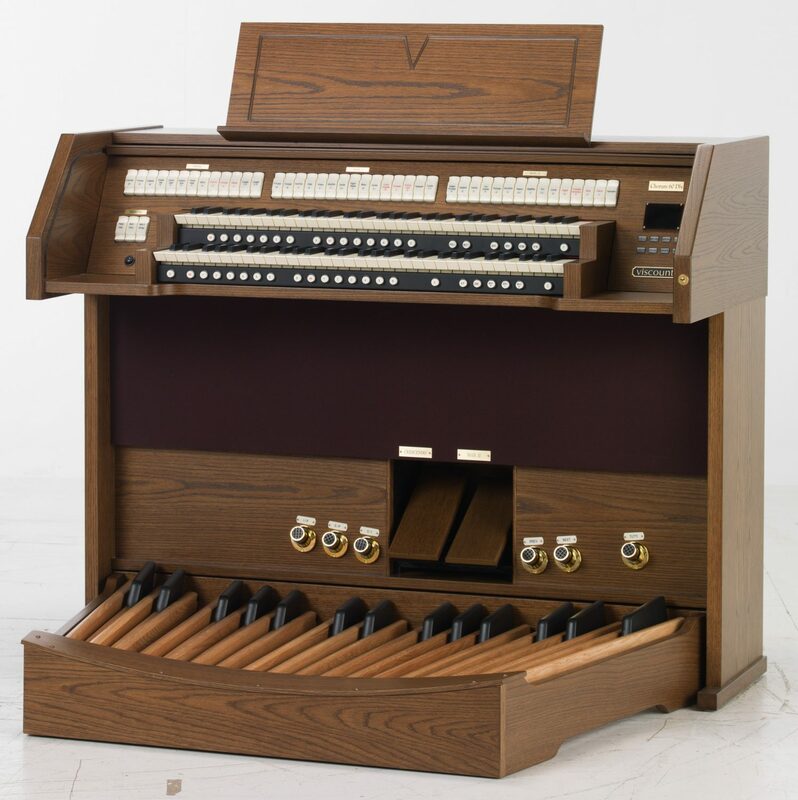 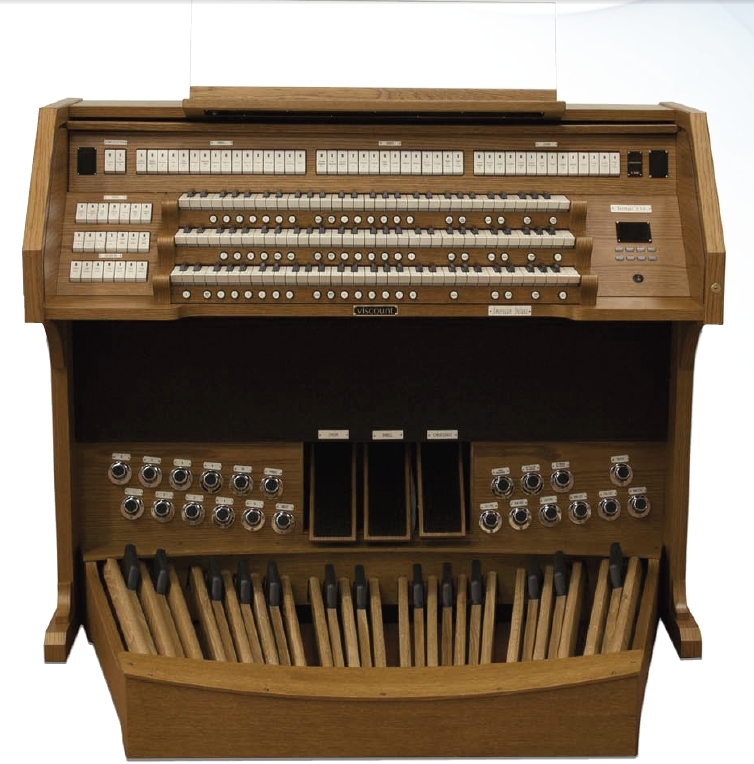 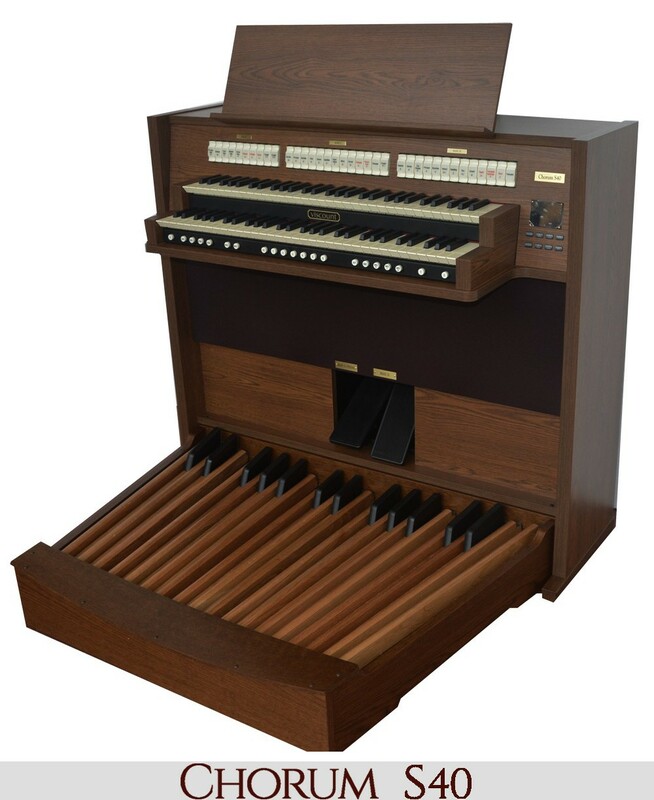 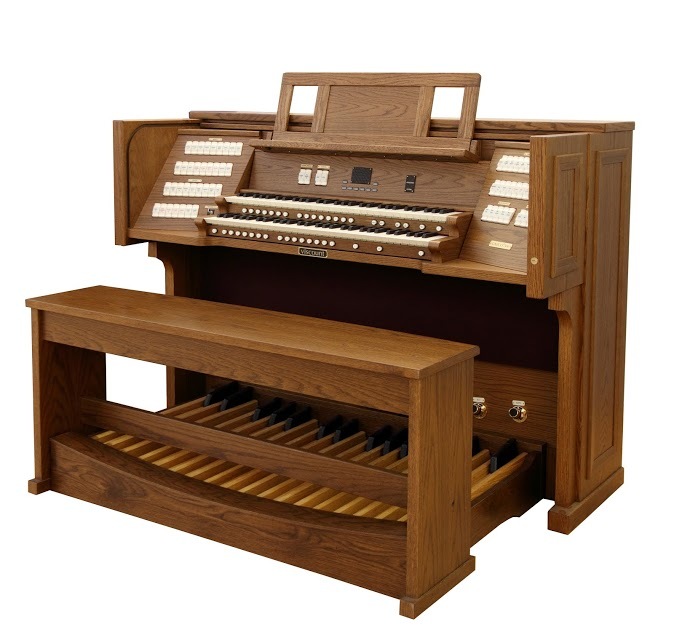 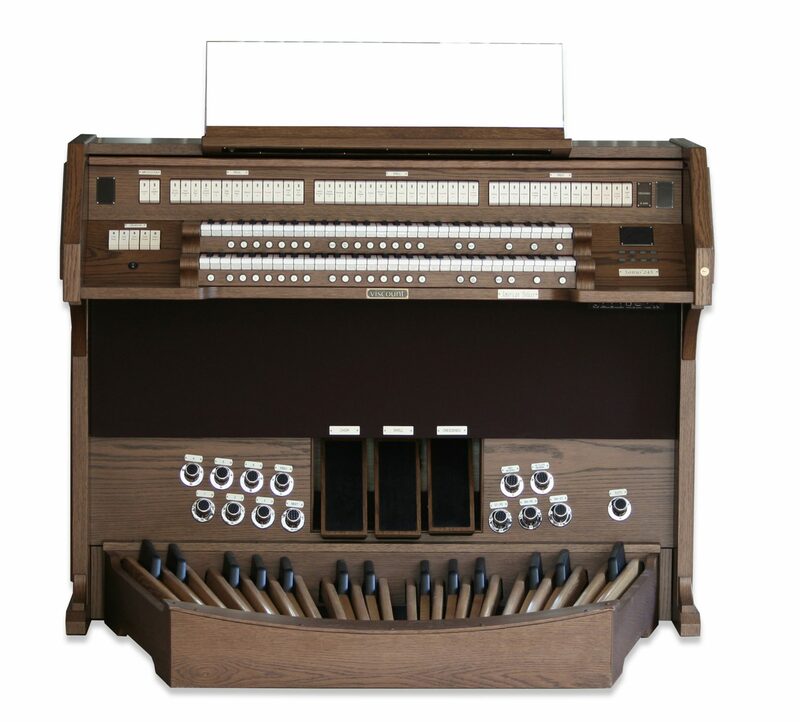 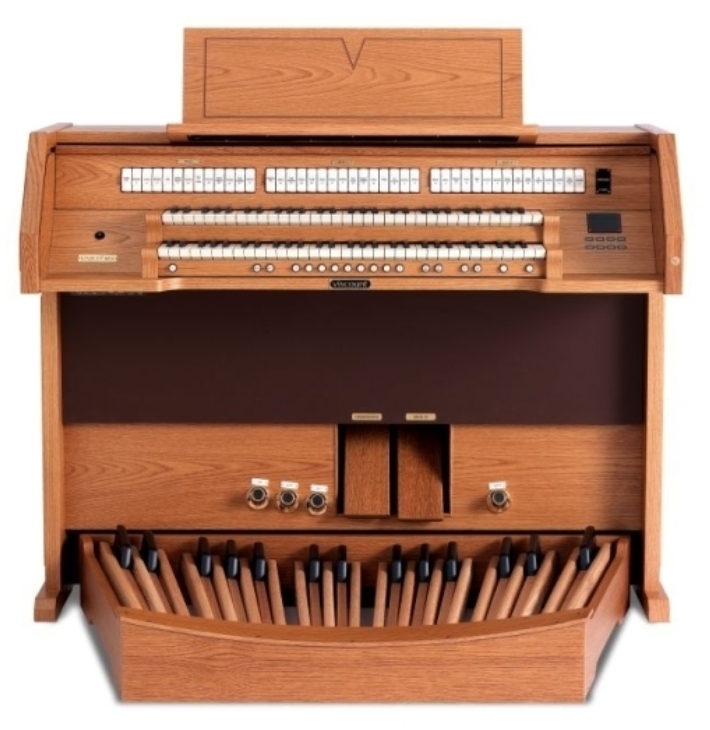 After an expansive search, and consultation with multiple pipe and digital organ firms, Our Lady of Mount Carmel Roman Catholic Church (OLMC) in Altoona, PA has contracted with Viscount to produce a custom 4 manual organ powered by their Physis® (Physical Modeling) Technology. 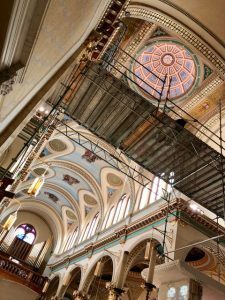 The project will include the reworking of their existing Estey Pipe Organ in order to re-reveal their beautiful Our Lady of Mount Carmel Window for all to see. 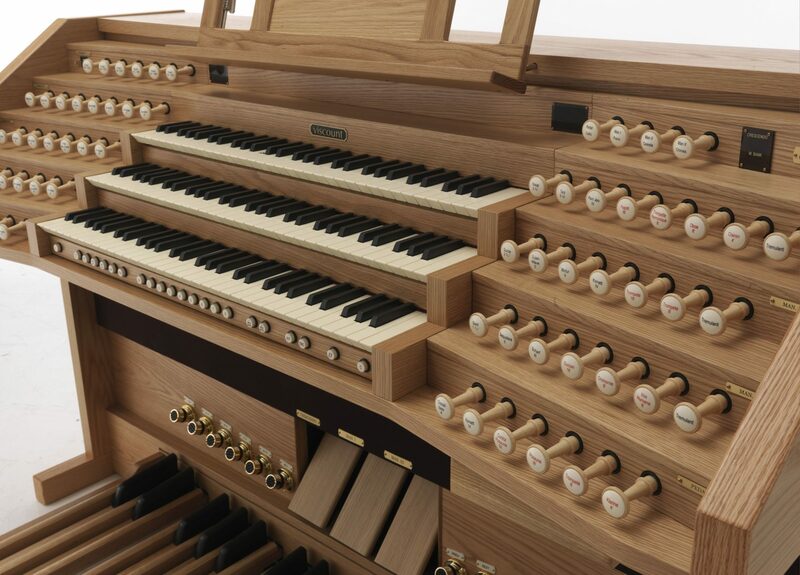 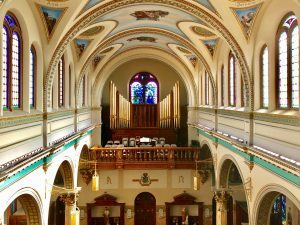 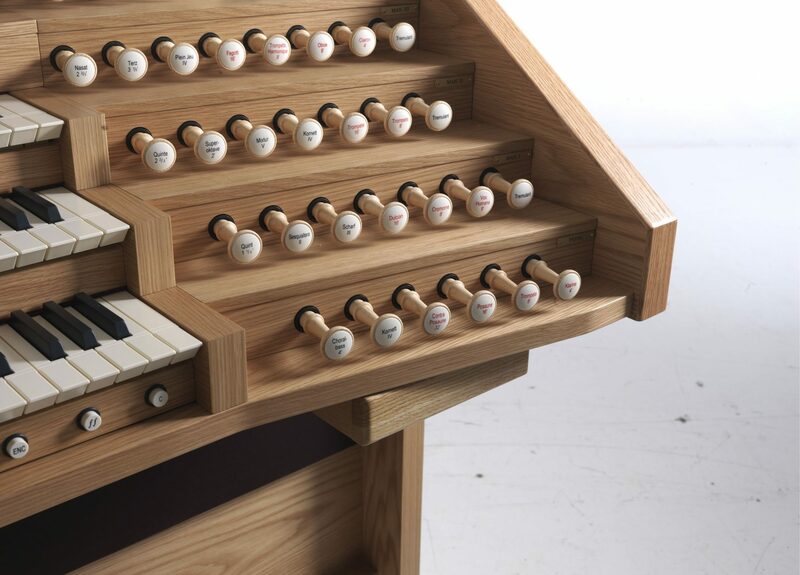 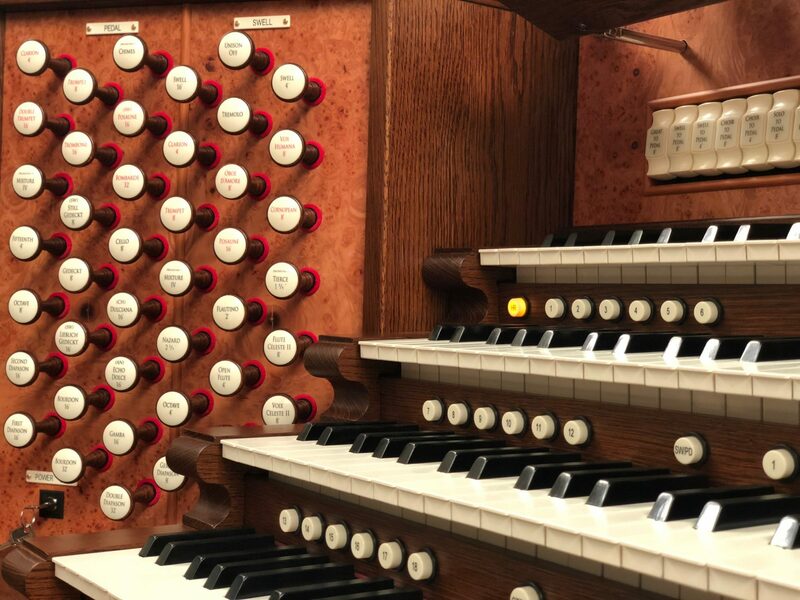 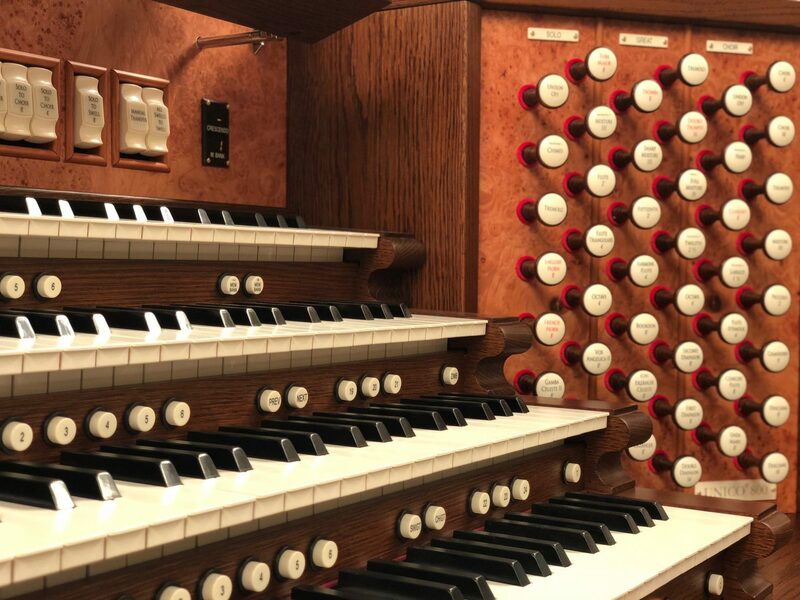 Select ranks of pipes from a 2nd Estey Pipe Organ of similar vintage that was reclaimed from a closed church in Philadelphia will be added, and then an entire complement of digital voices will complete the ensemble. 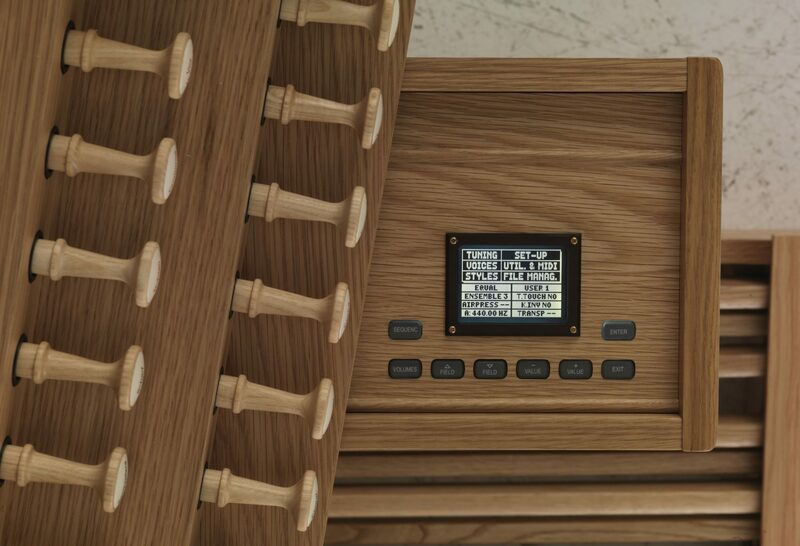 The physical scaling of the digital stops will be made to match the windblown pipework perfectly through Viscount’s Physis® Physical Modeling Technology. 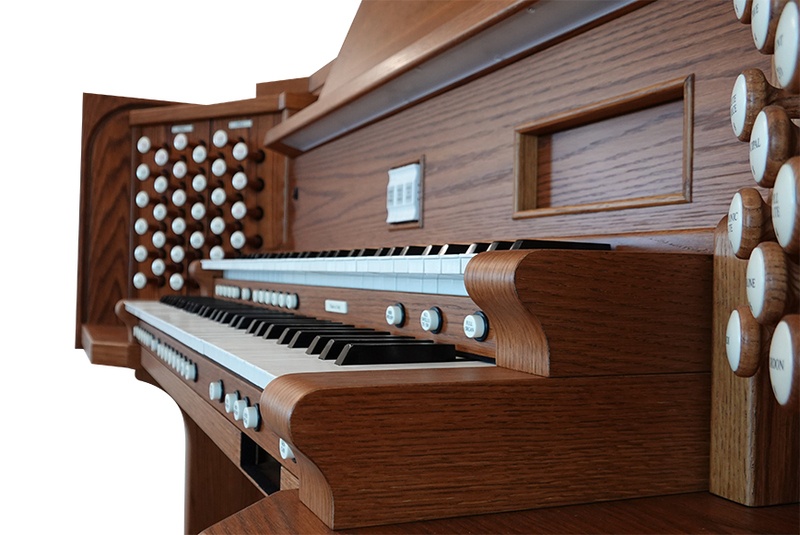 Read more in the Altoona Mirror Newspaper Article. 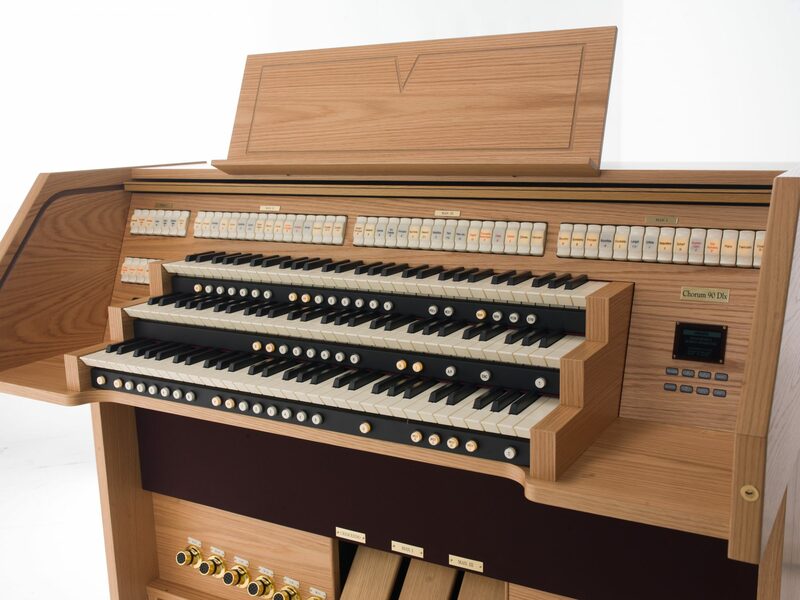 While both pipe organs are being voiced, reconfigured, and reassembled as one cohesive instrument, the custom console is being built at Viscount’s international headquarters in Mondaino, Italy. 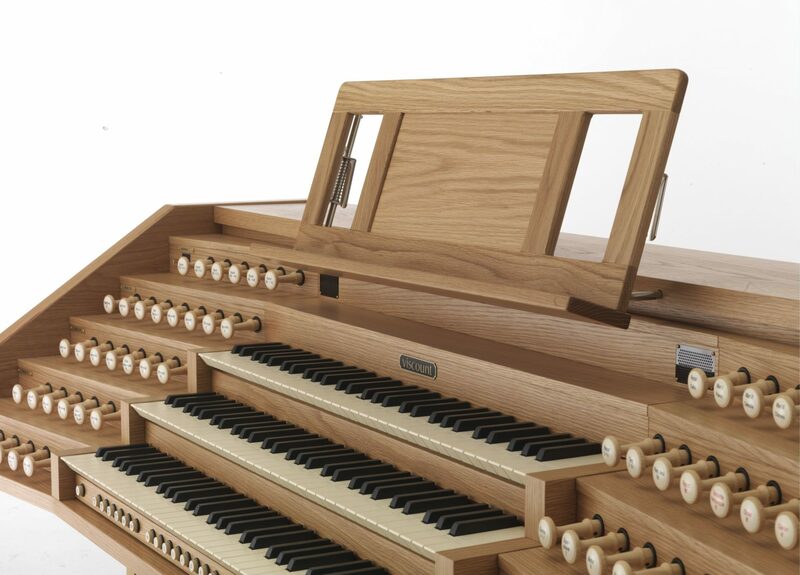 Scheduled completion of entire project including tonal finishing is set for September. New pipe stenciling of the facade will follow. 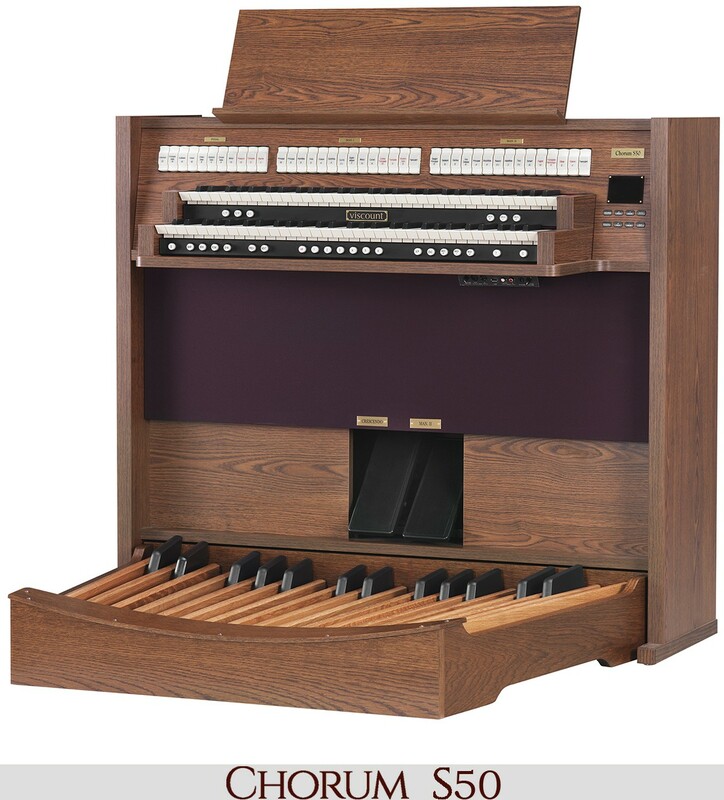 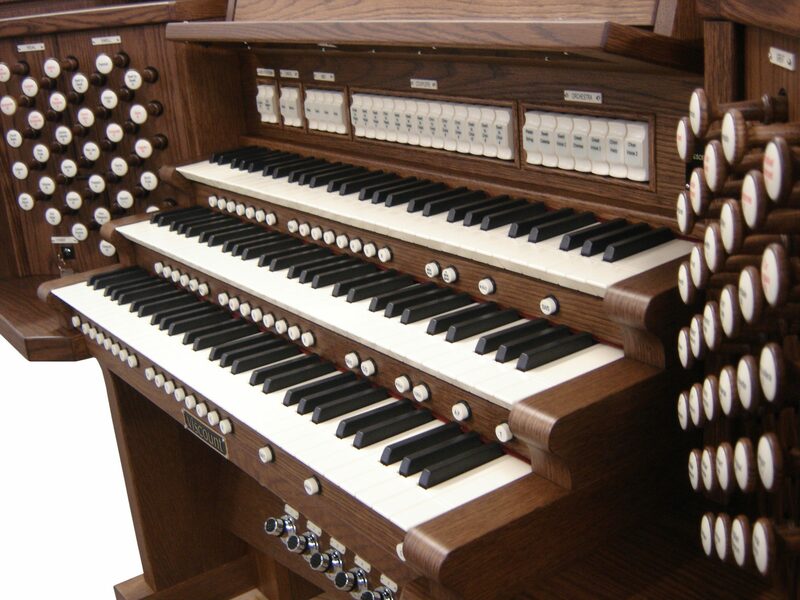 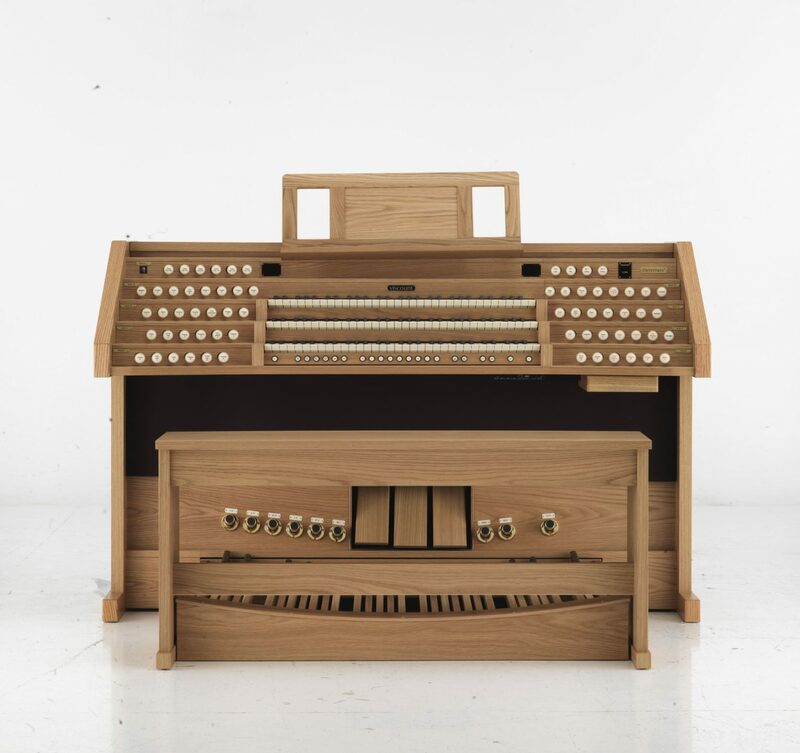 Click Here for Mount Carmel’s Organ Specification!